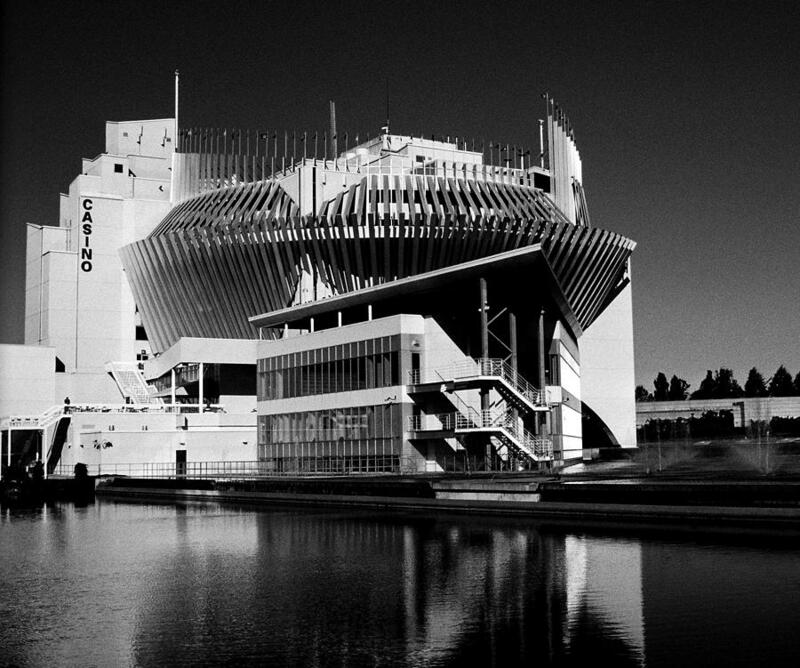 Casino Montreal is a photograph by Juergen Weiss which was uploaded on January 15th, 2010. The Casino de Montreal', the largest and one of the most beautiful casinos in North America, is located on Ile-de-Notre-Dame. The "Casino de Montreal', the largest and one of the most beautiful casinos in North America, is located on Ile-de-Notre-Dame.